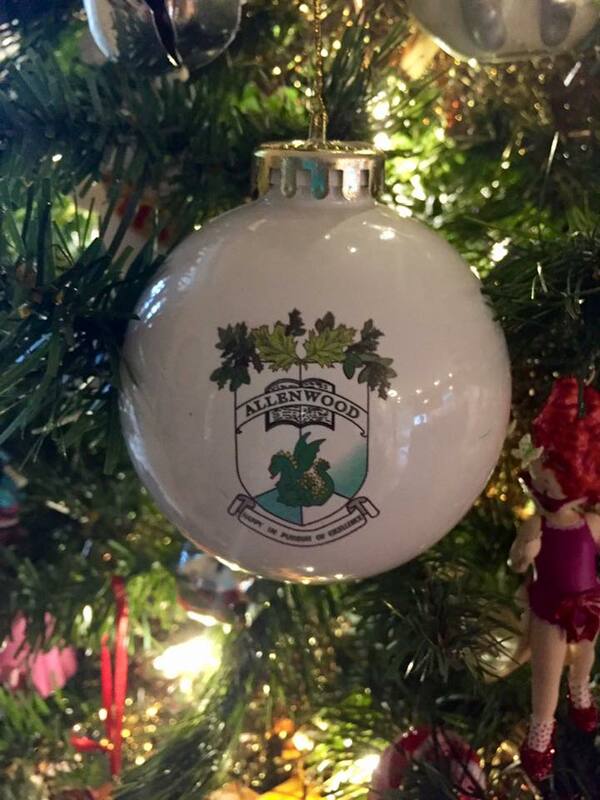 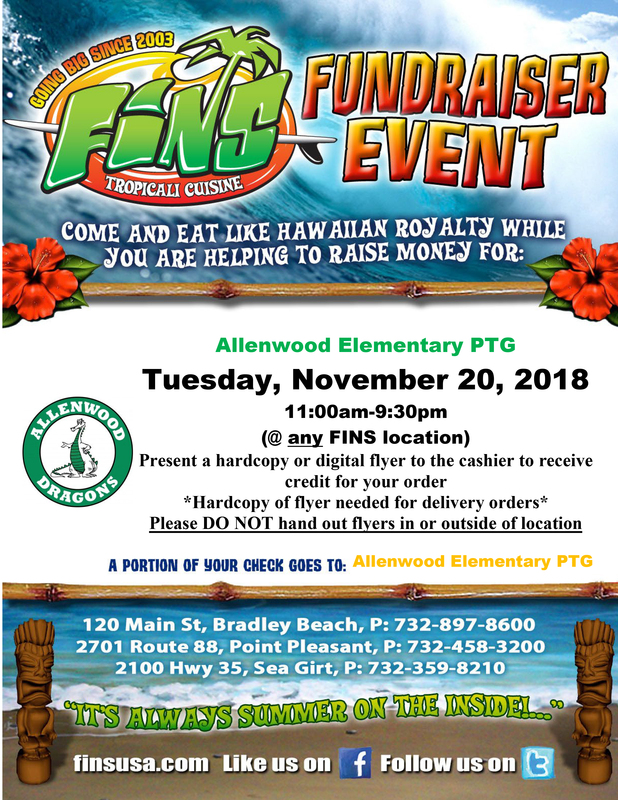 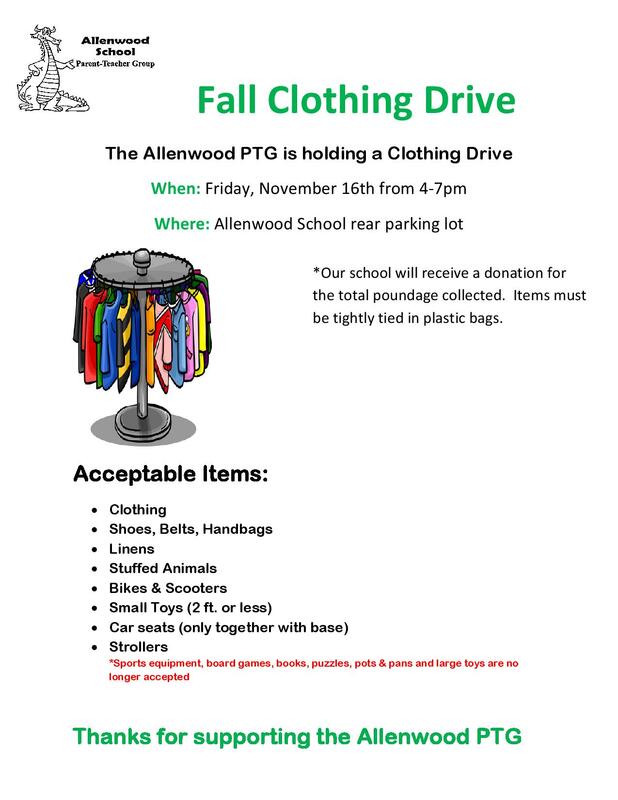 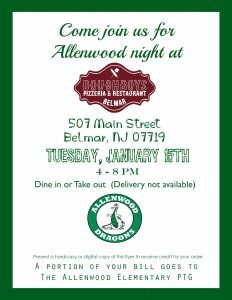 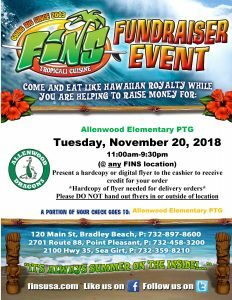 ALLENWOOD STUDENTS ONLY, No siblings. All students must be accompanied by a guardian at all times, NO drop offs. 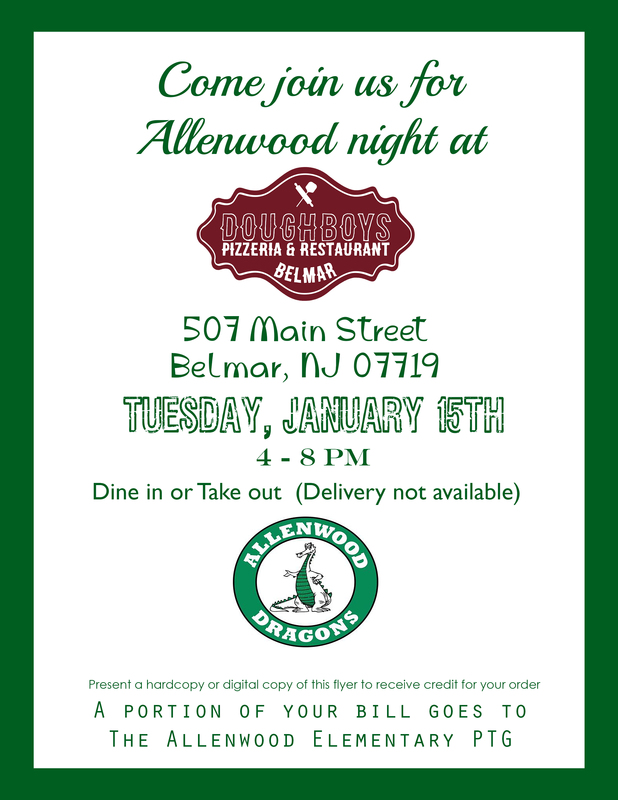 To expedite pick up of our 60+ cast and crew for Wednesdays ONLY-Pick up Location has changed! 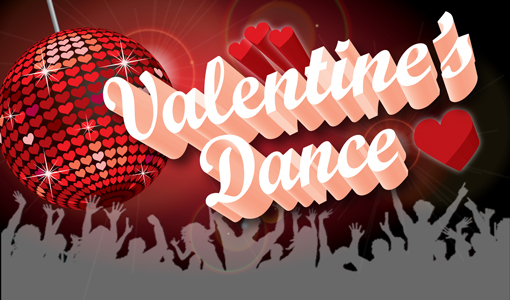 Rehearsals begin tomorrow after school! Pick up is at Door #16 at 4:30 on the day(s) your child is registered for. Thank you! 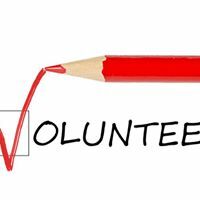 Theater Club: It’s Time to Be Part of the Cast & Crew!! 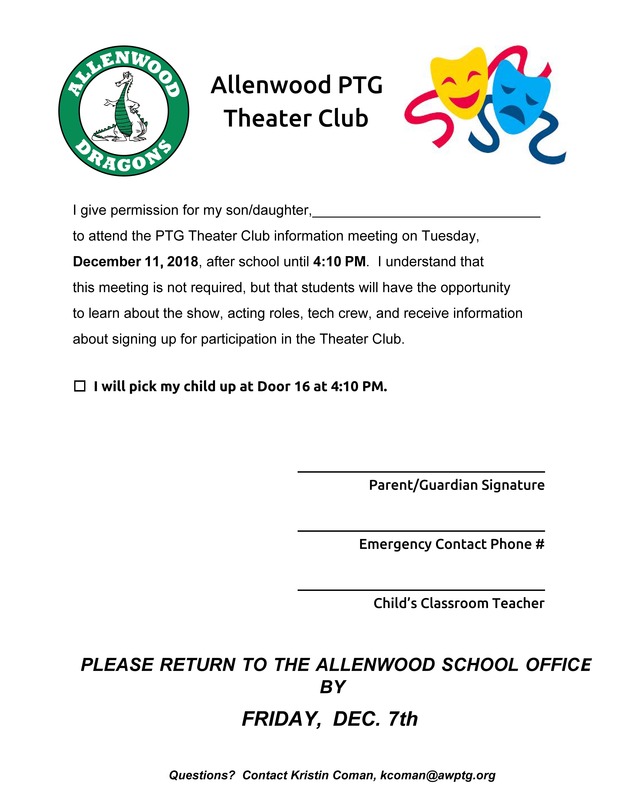 Theater Club Information & Registration Form Below! Download and print our packet for this year’s performance, Summer Camp! 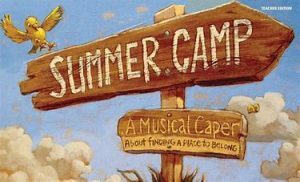 Acting in the Theater Club is open to all 4th and 5th graders, and the Tech crew is open to a limited number of 5th graders as well. 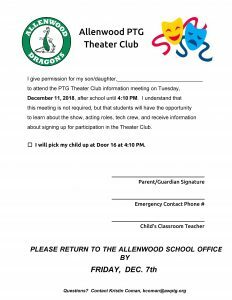 If you are planning to sign up for Theater Club, please read BOTH pages VERY carefully. 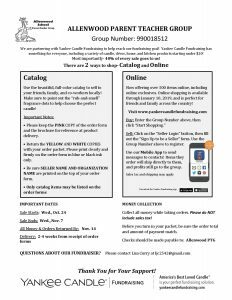 Please return the completed Registration Form and Activity Fee to the Main Office in an envelope marked “Theater Club” by the sign up deadline of Thursday, January 3, 2019. 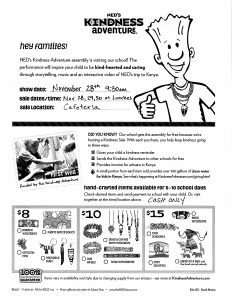 Ned’s Kindness Adventure & Kenyan Items Restock Update! 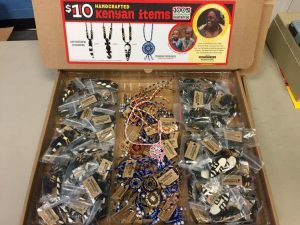 For the students that wanted to purchase Kenyan items from the Kindness Adventure Assembly but could not due to low inventory/sold out items, they have arrived! 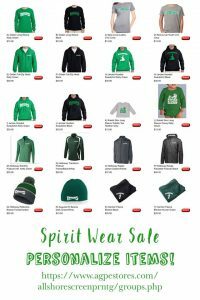 Mrs. Smyth will be in the cafeteria during lunches tomorrow (Thursday) AND Friday for CASH ONLY sales! 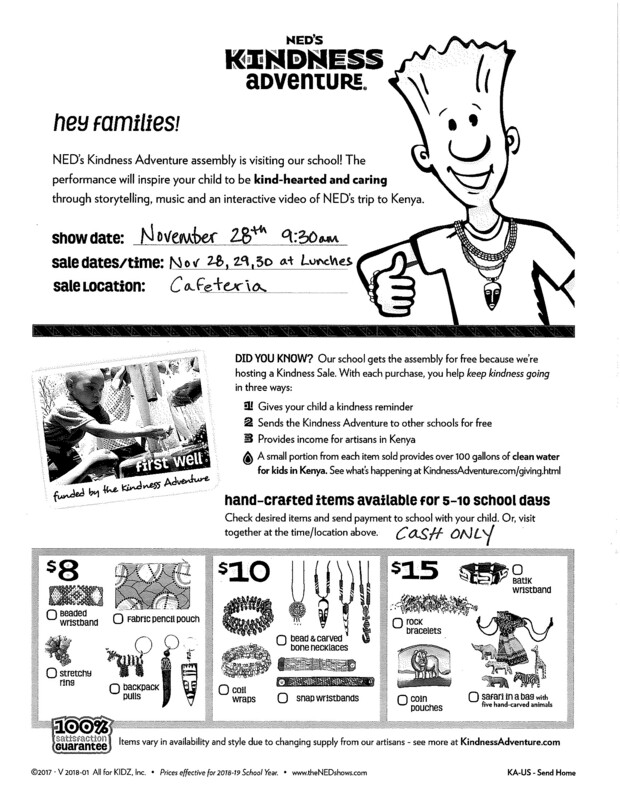 Ned’s Kindness Adventure & Kenyan Items Update! 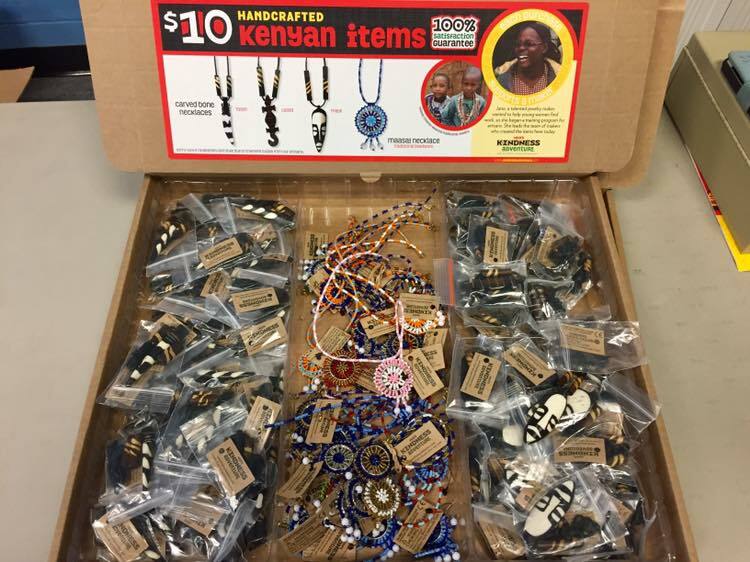 For the students that wanted to purchase Kenyan items from the Kindness Adventure Assembly but could not due to low inventory/sold out items, Mrs. Smyth has ordered more and they are expected to arrive on Monday! 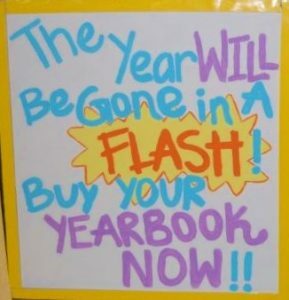 Stay tuned for announcements in school on how to purchase once they have arrived! 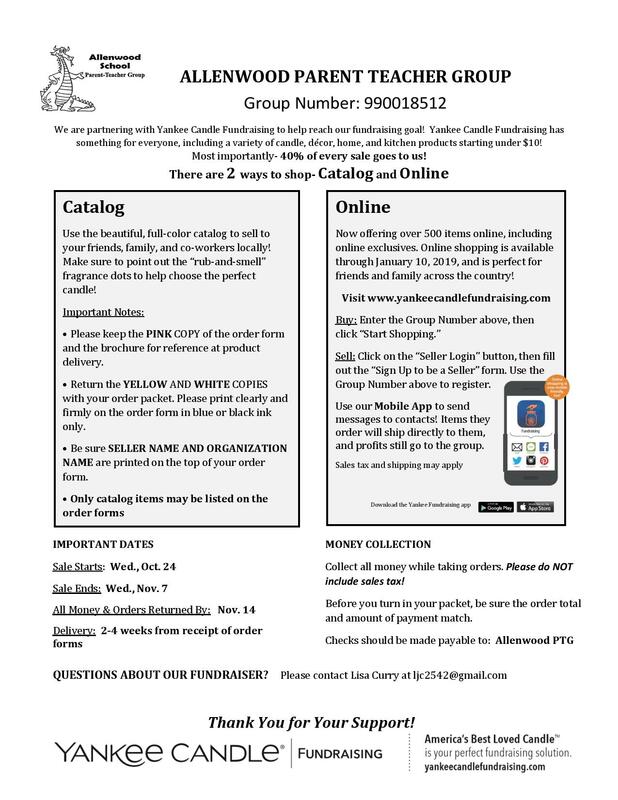 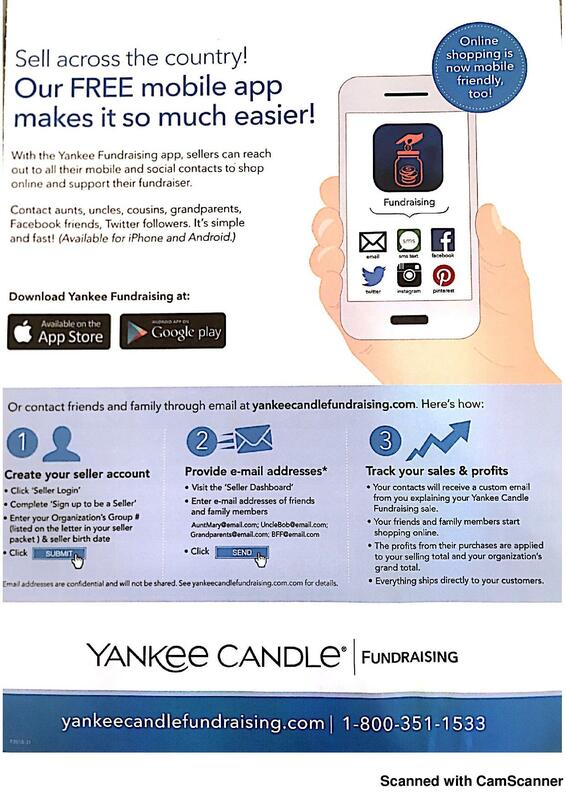 Yankee Candle Fundraiser Orders due November 7th. 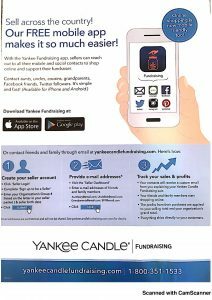 Order through the catalog or online at www.yankeecandlefundraising.com Check out the Yankee Candle Fundraising Mobile App!